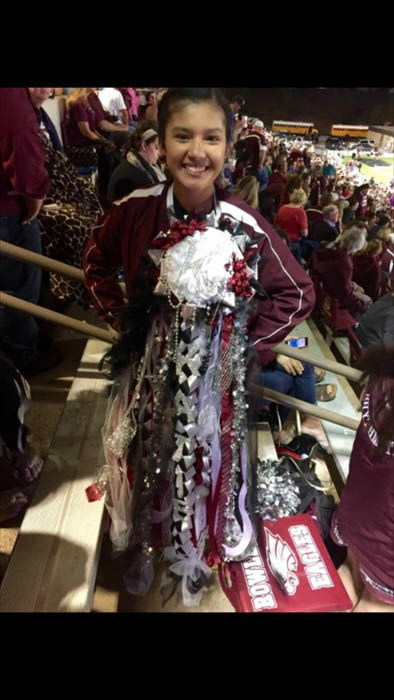 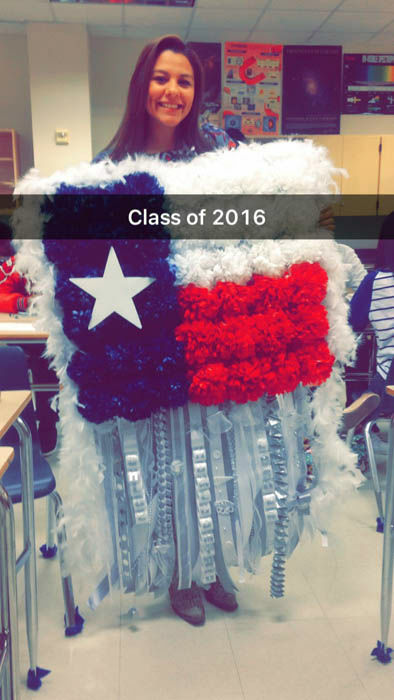 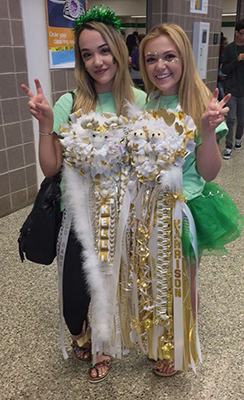 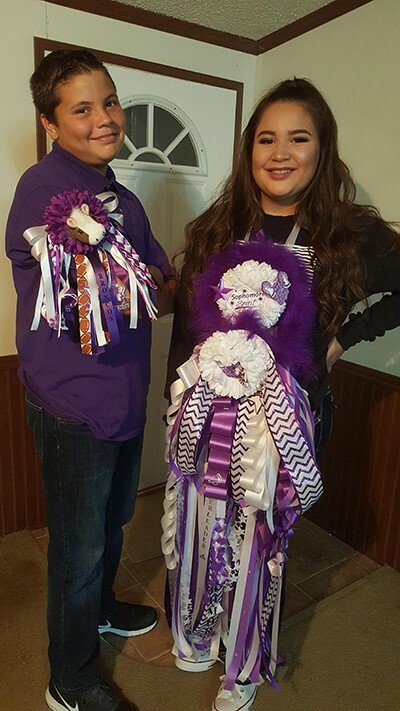 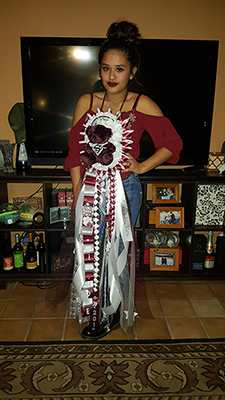 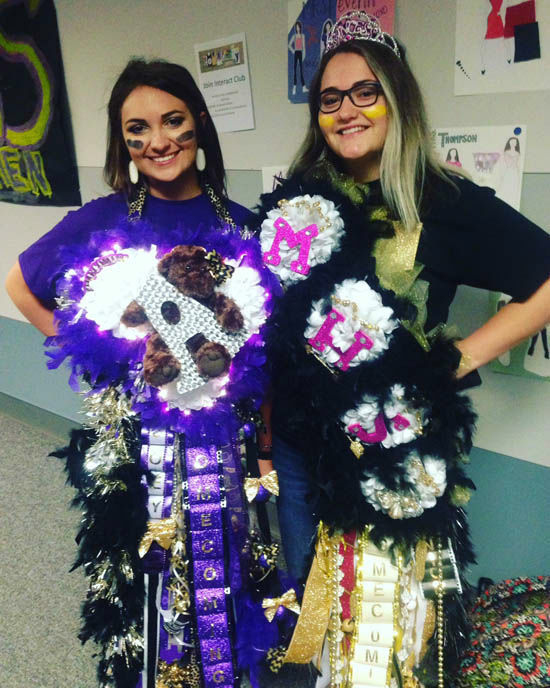 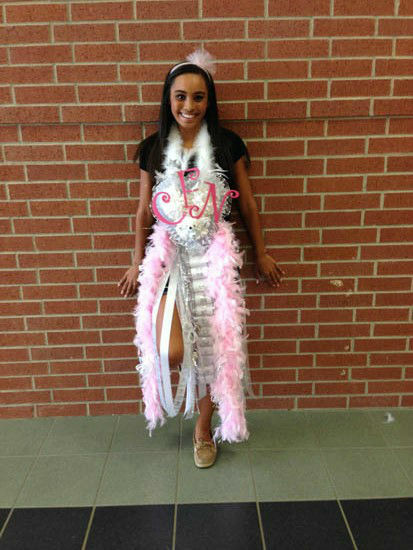 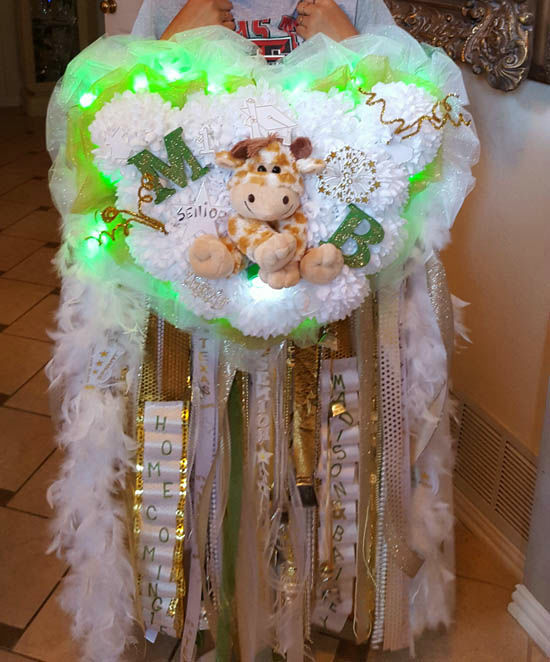 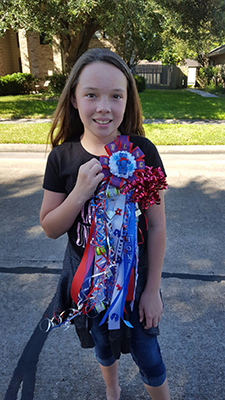 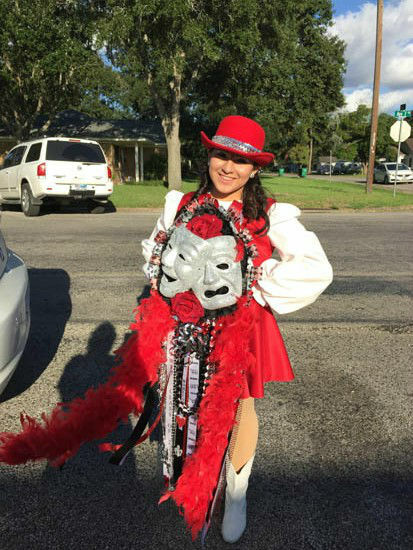 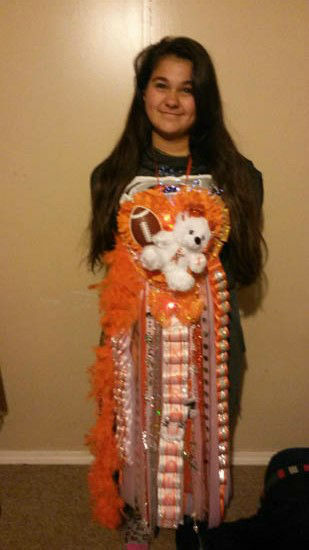 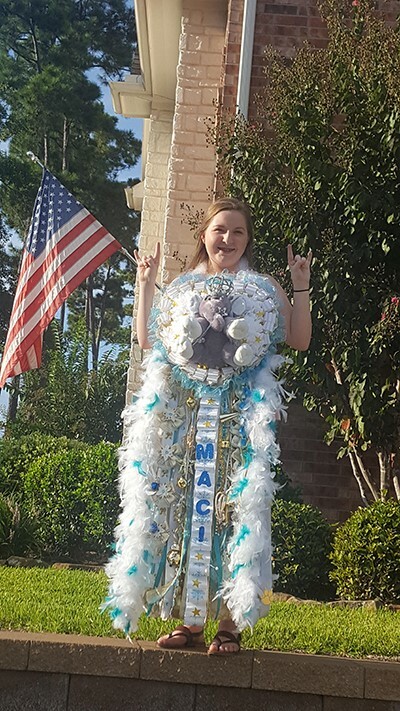 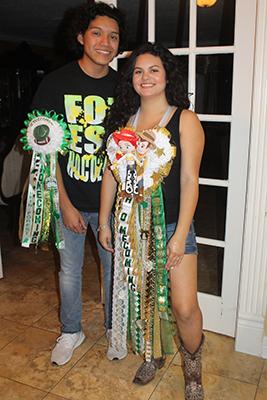 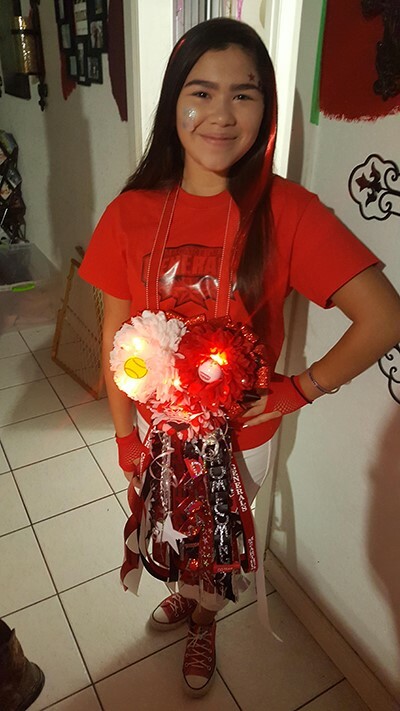 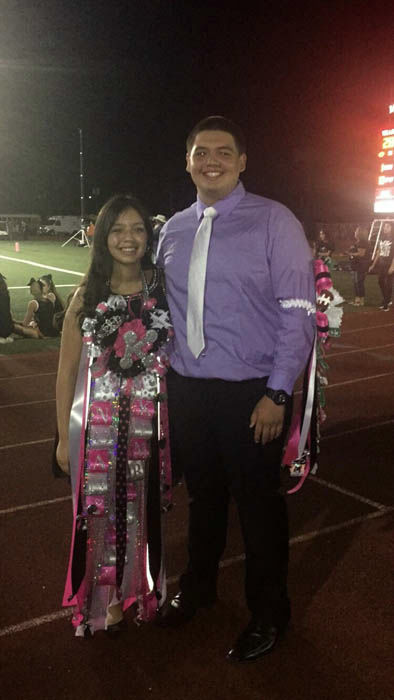 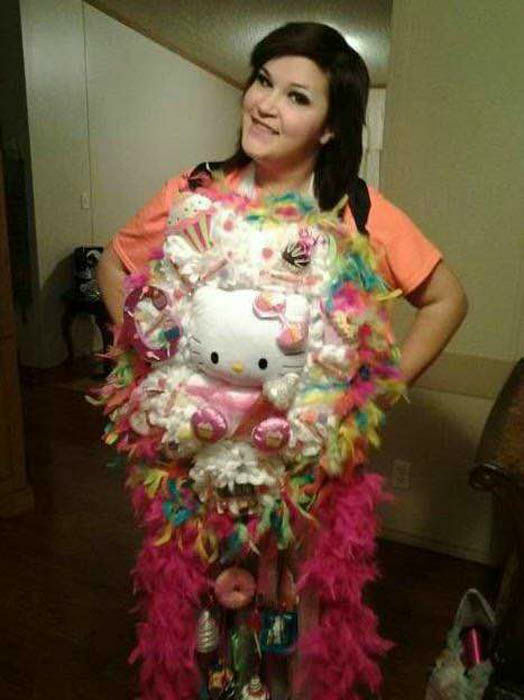 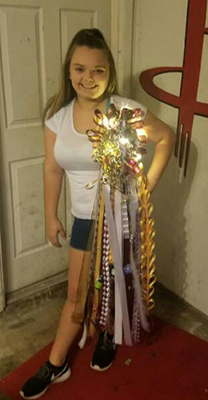 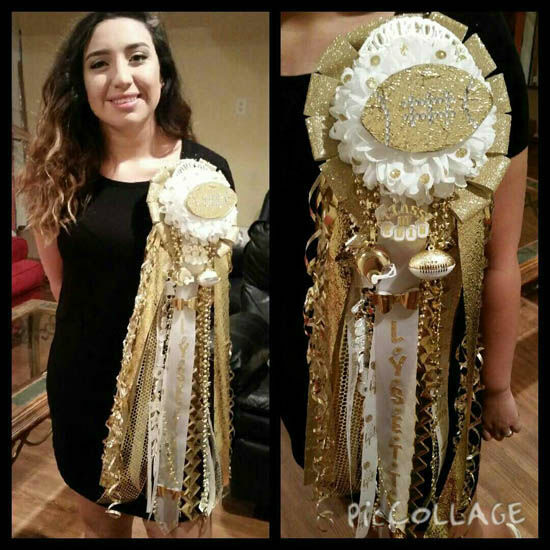 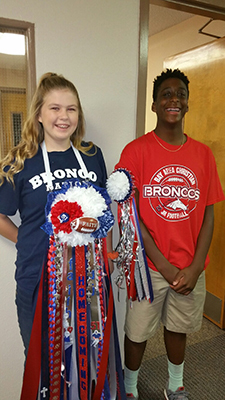 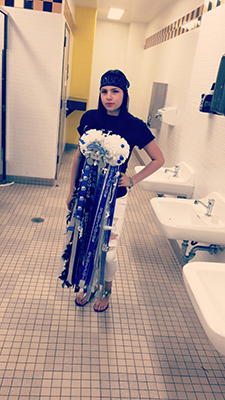 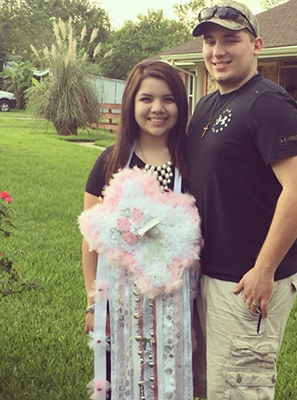 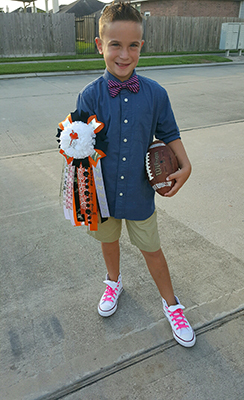 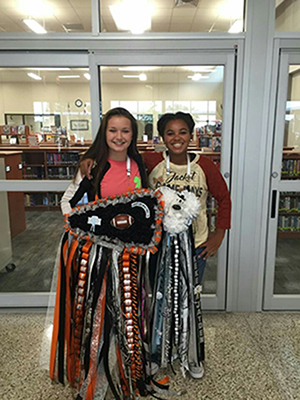 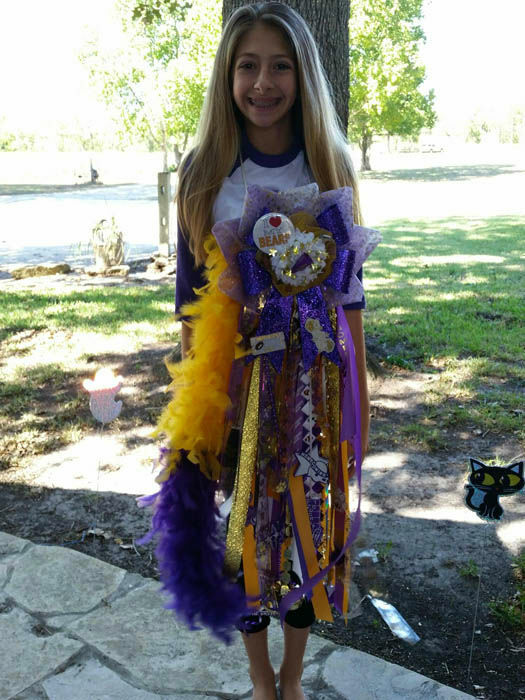 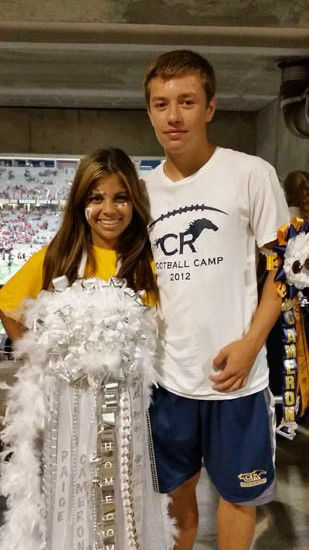 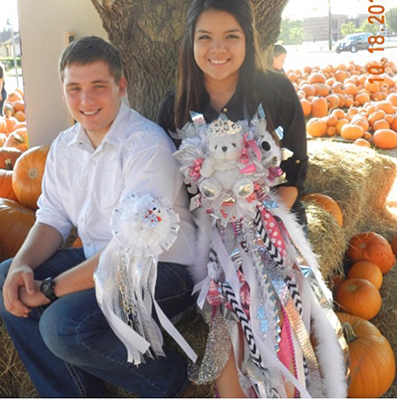 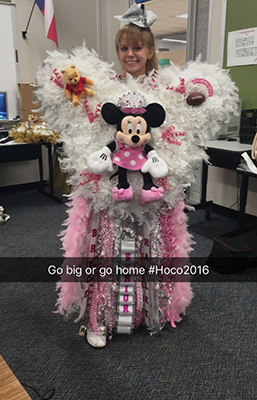 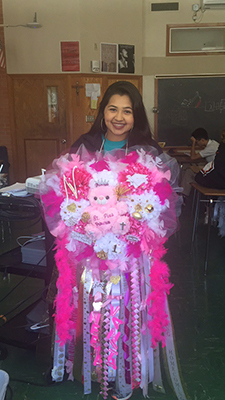 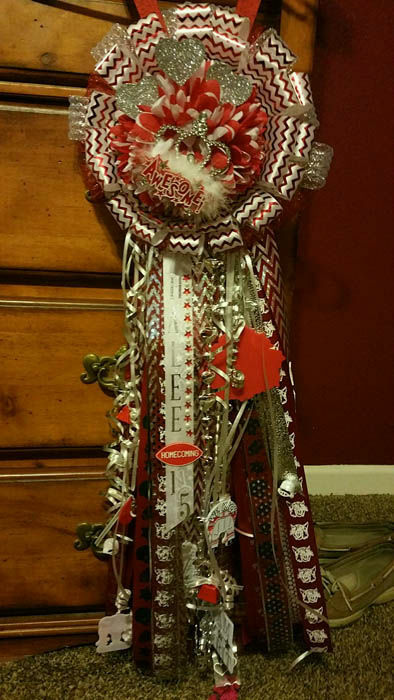 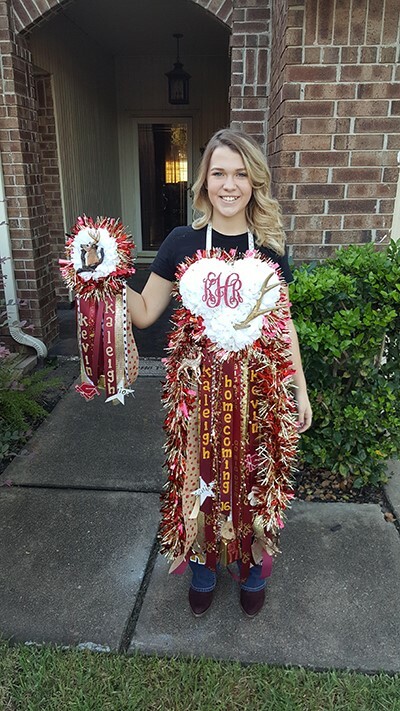 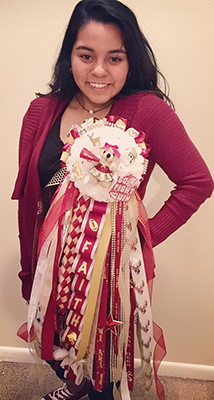 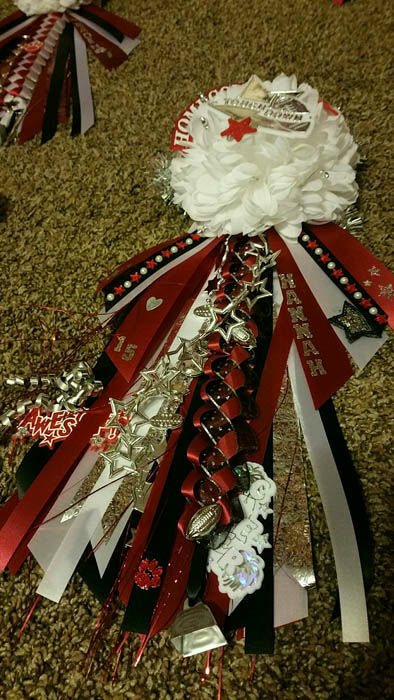 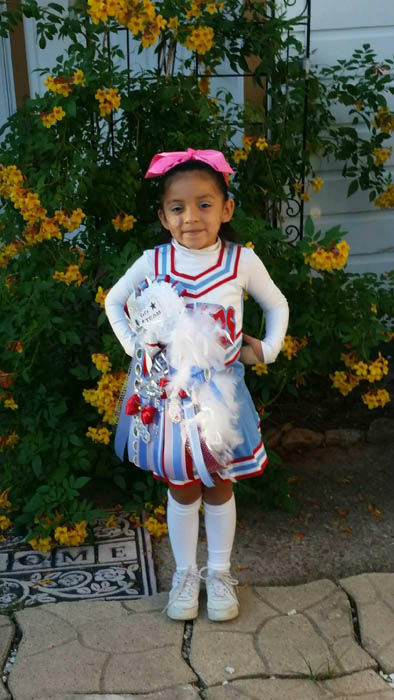 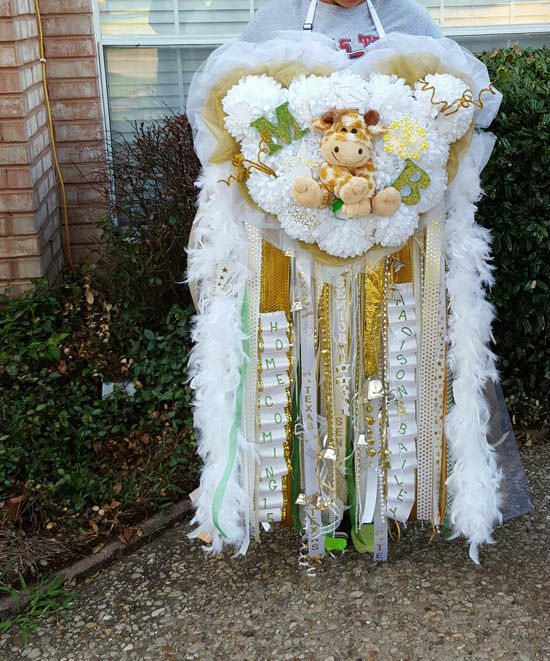 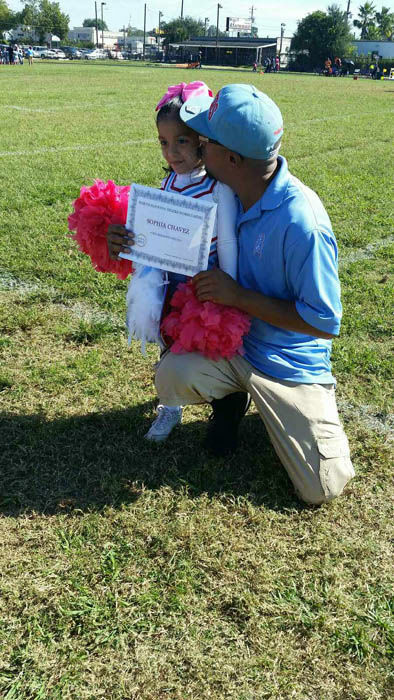 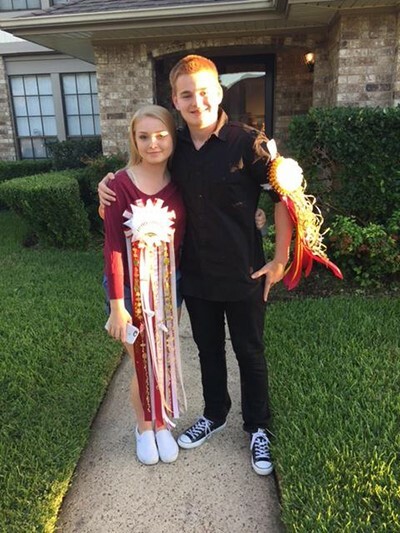 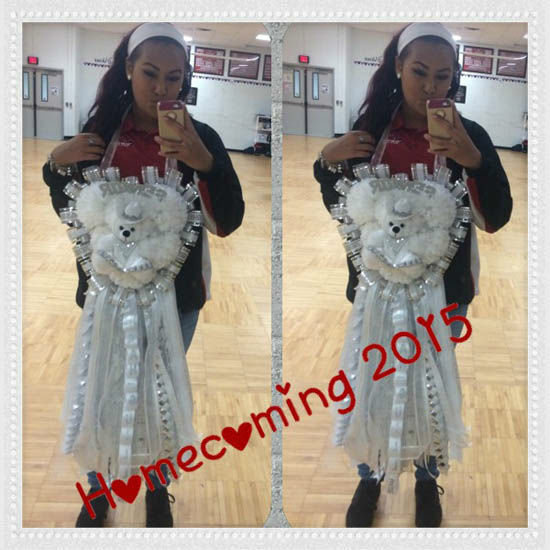 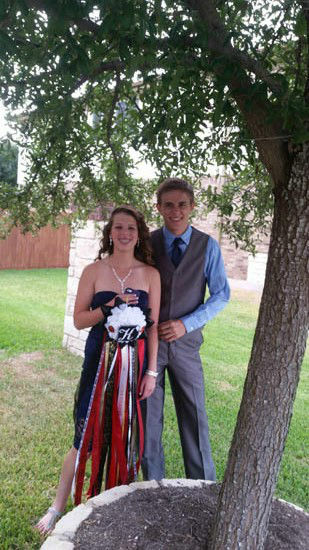 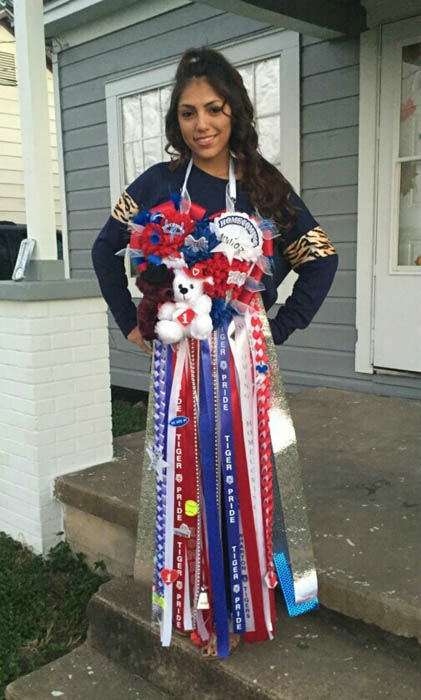 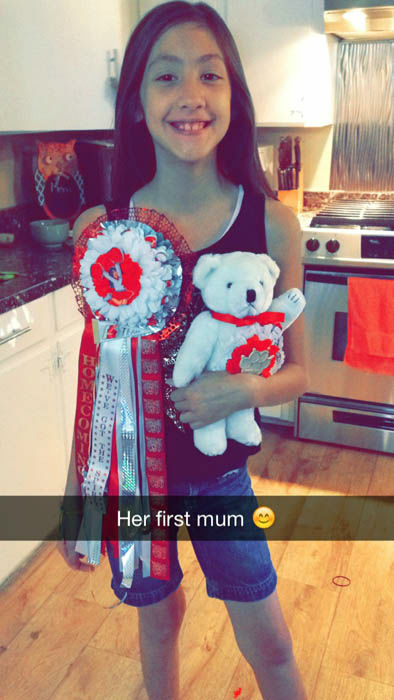 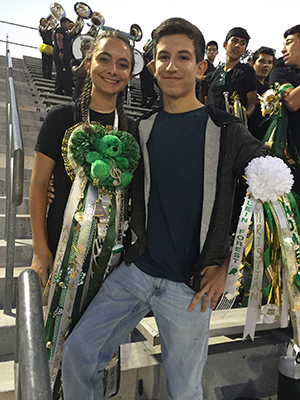 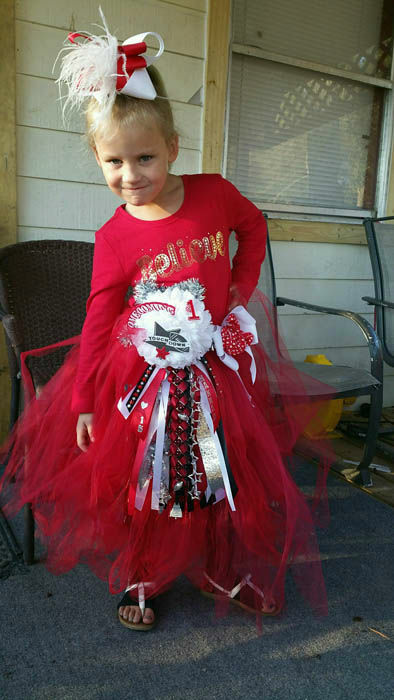 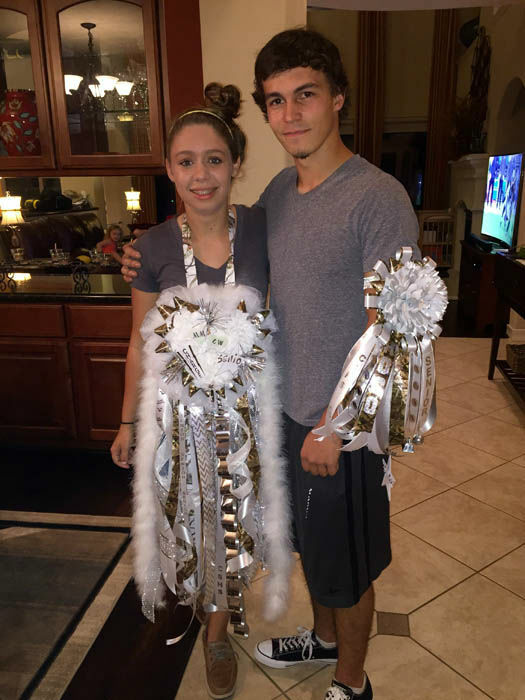 PHOTOS: It's Homecoming time in Texas, and that means mums! 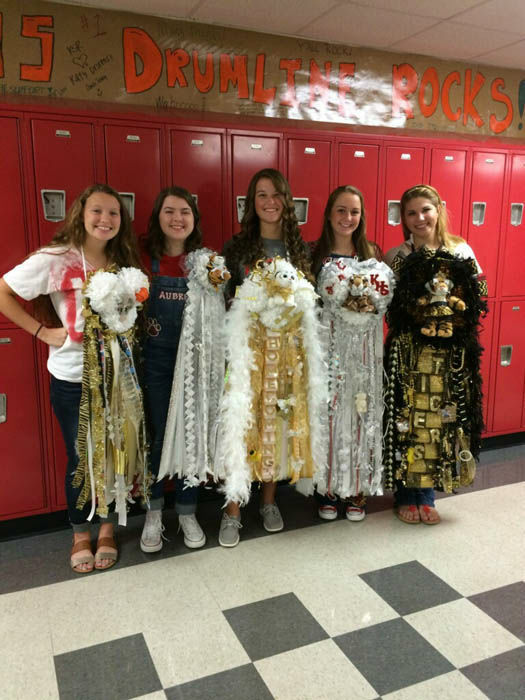 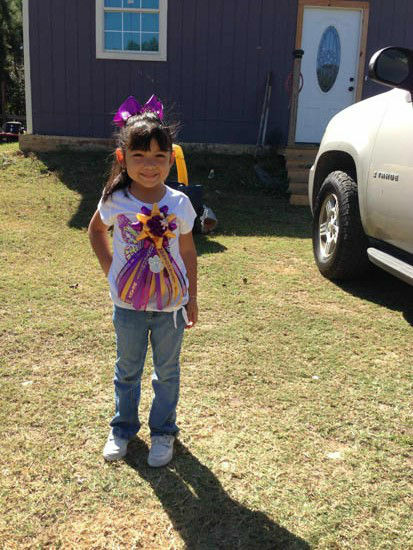 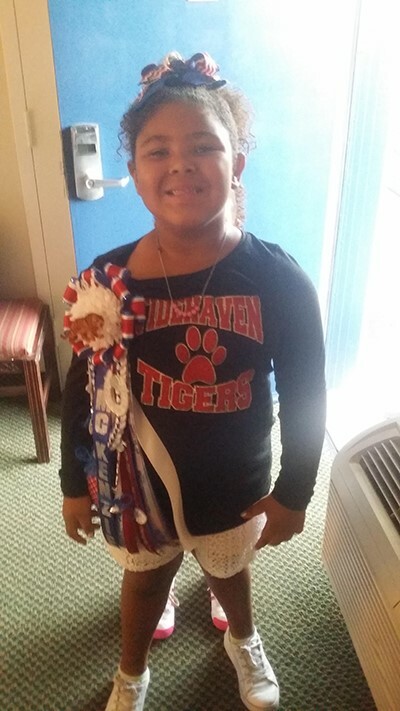 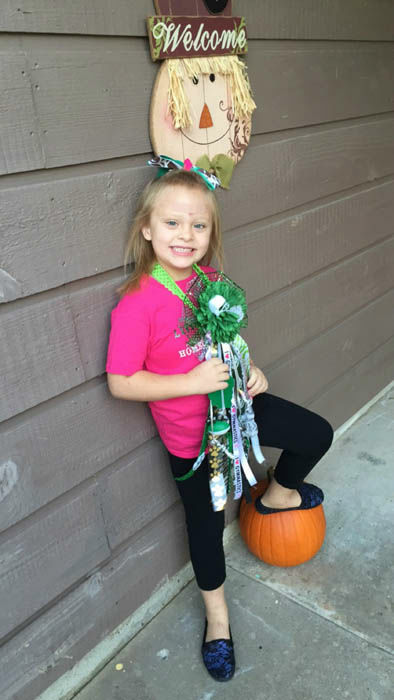 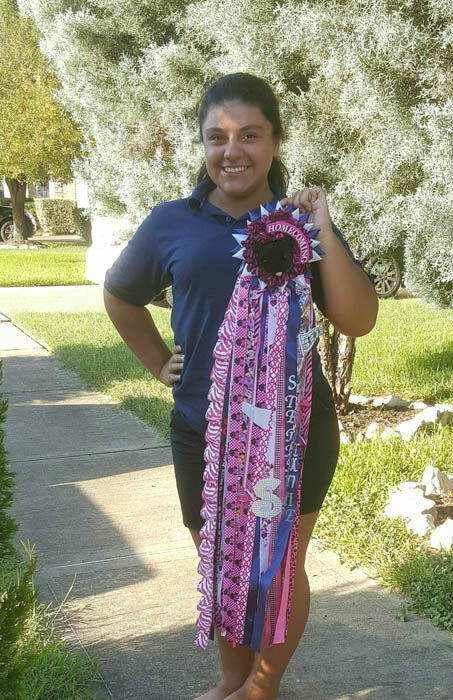 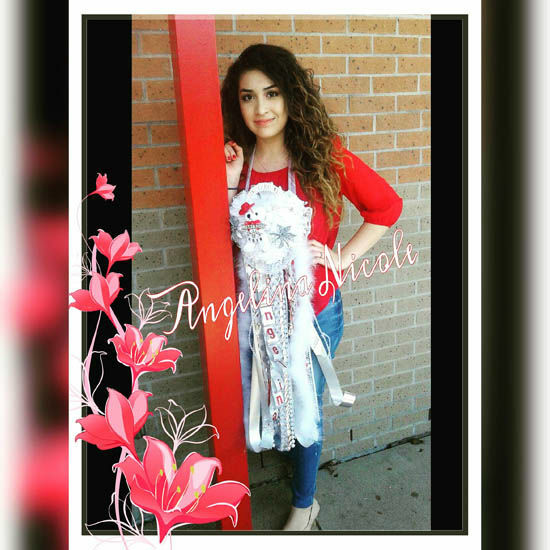 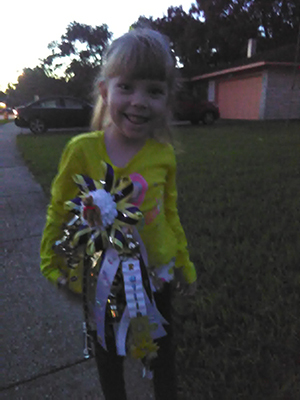 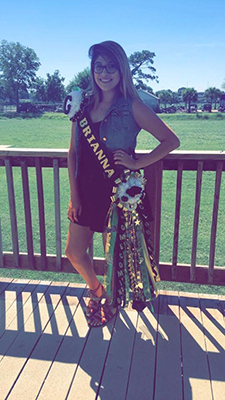 It's homecoming season around southeast Texas and that means one thing -- mums! 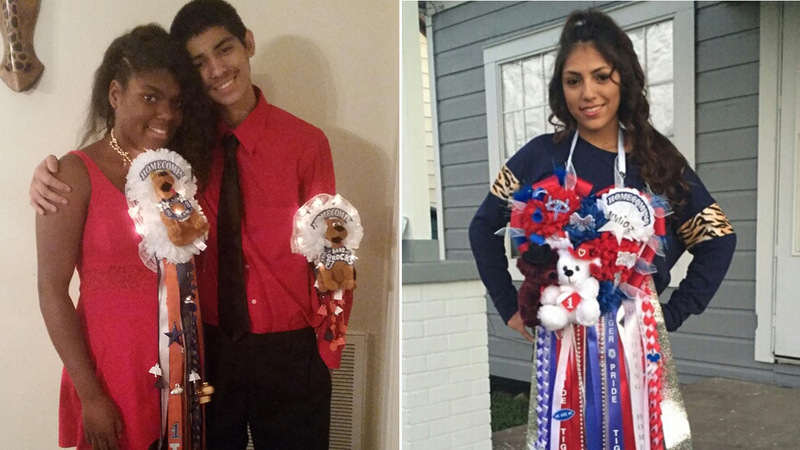 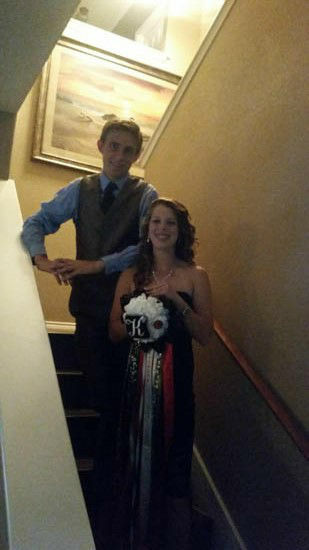 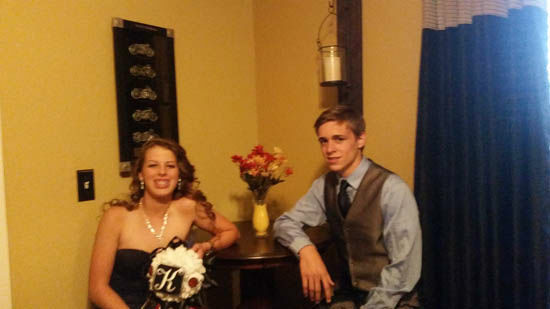 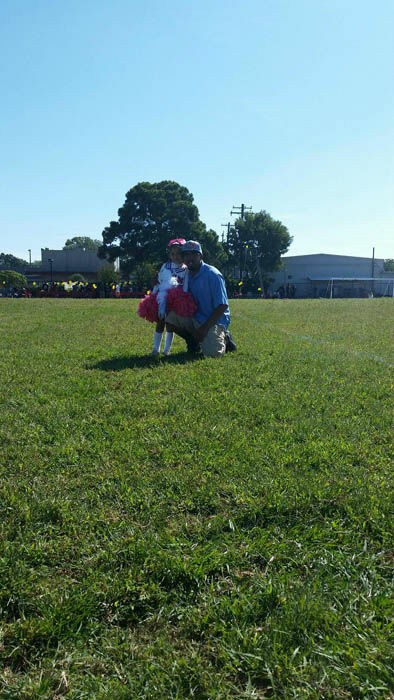 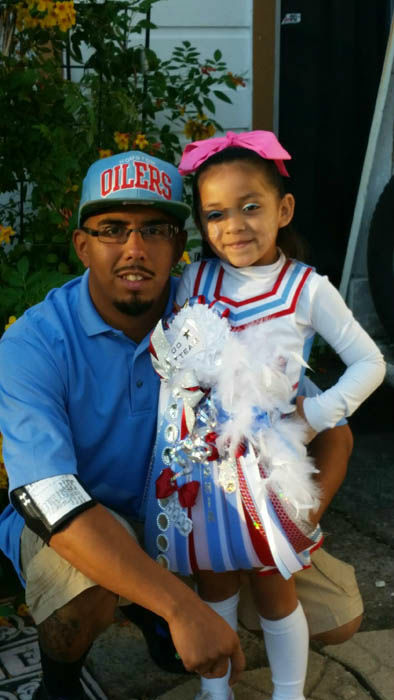 We want to see your homecoming photos. 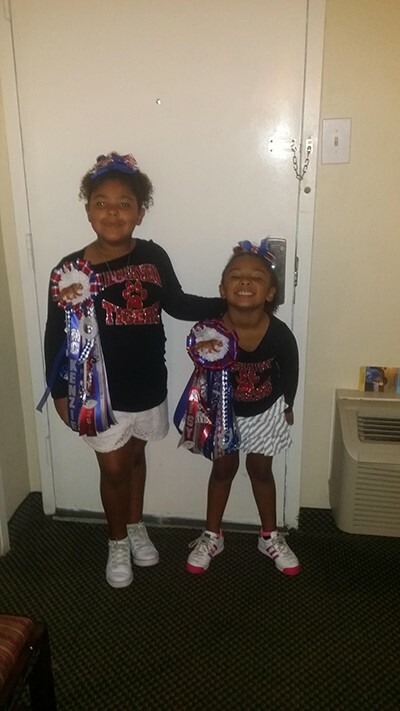 Email them to us at news@abc13.com or post them using the hashtag #abc13eyewitness.